Romanov Riches is one of the latest video slot game powered by Microgaming software platform for which reels are 5 and Paylines are 15. 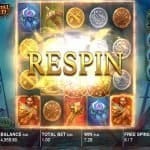 Total coins for the game are 20 and coin sizes are 20p per spin to up to £€100 per spin. This is a mobile video slot game which is playable at all devices including mobile phones and desktop as well as on tablets. You can win up to 1000 times of your total stake here in this game. There are 4 bonus rounds available in this slot machine. Romanov Riches slot machine is based on Russia’s legendary Romanov dynasty, where you would have to collect gems to win big amount of money. 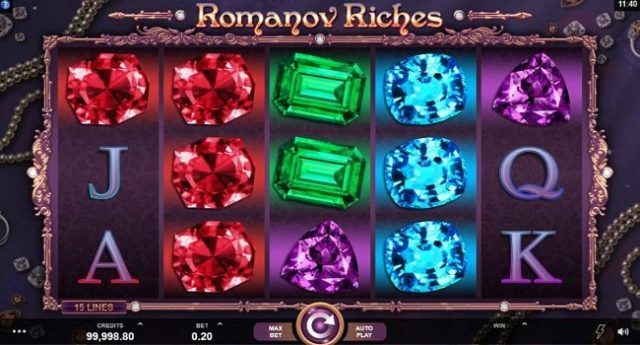 Romanov Riches slot looks great on smart phones. The reels of the game includes symbols such as A,K,Q,J and 10 royals as well as 4 different Russian Royal gems like red gems, purple gems, blue and green gems. The game contains a wild symbol in the form of snowflake, which can replace all other symbols on your screen. 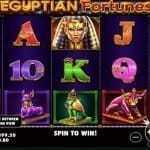 Each reel of this slot game features a stack of Mystery Symbols, where a single symbol will replace the Mystery Symbols. During the base game, the same symbol will replace 2 Mystery Stacks and that means you will have a great chance to win big money. The other mystery stacks can also be replaced by Bonus symbols. Next feature of this game is the Re-Spin feature, which gets activated when matching full symbols lands on reels 2 to 4 reels. If you land 5 of the symbol Mystery Stacks then you will be able to receive 750 times of your total stake. There are 3 Wheel Bonus features exist in this game. 3 Bonus stacks will activate wheel 1, and 4 Bonus symbols will trigger wheel 2, while 5 of the Bonus stacks will trigger wheel 3. 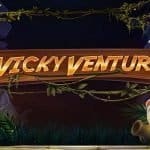 You can play Romanov Riches slot for real money at Videoslots or SlotsMillion or using any of the Microgaming casinos online for real money and for that you can check out the below list as well.